NOW THATS A BAD **** LOOKIN AMP. Those rings are really cool! 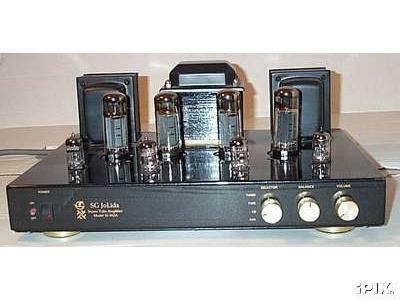 I found the pic on some diy site so I don't know if this amp is a diy or made by a company. The top amp is mine. I wonder what it would look like with the rings? I ended up with two of those puppys! One of them was my first shot at trying tubes. I got a great deal on it for $550 on ebay with extra sets of tubes. The second one, the guy said it hummed and needed repaired and I got it for $355. No problem with it. I suspect he had the tubes in the wrong places because he had one marked to go in the wrong place. HeHE So I ended up with two excellent ones for the price of one new one!!! 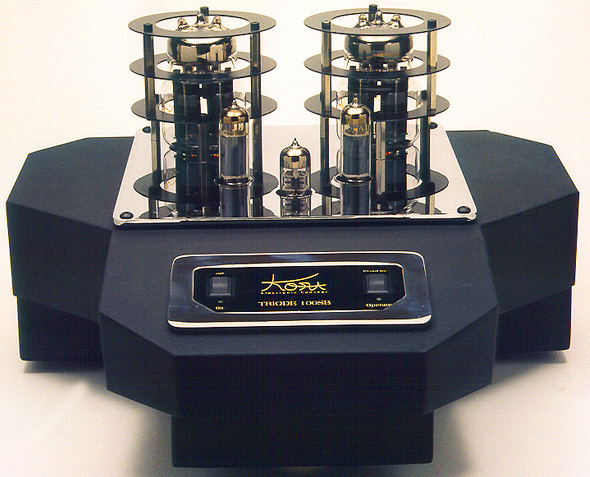 Great introduction to tubes. I recommend highly. PS: they are awesome with SDA-SRS!